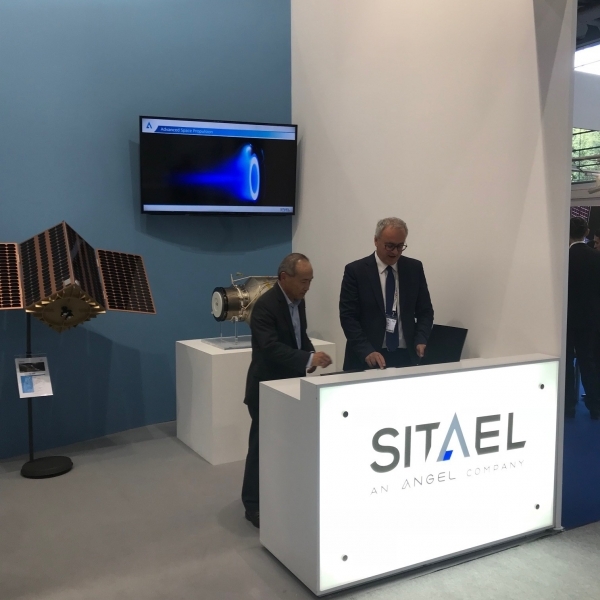 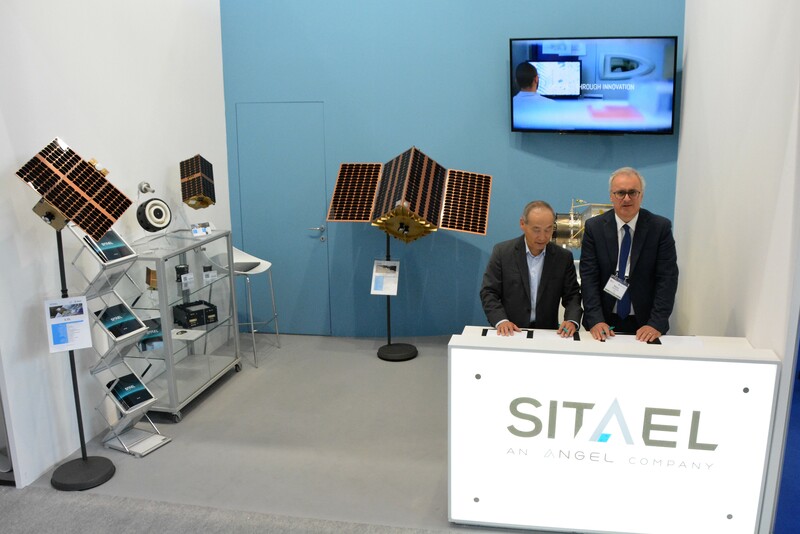 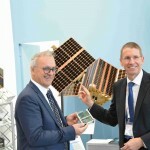 Bremen, Germany (October 1st, 2018) – SITAEL S.p.A. and BridgeSat Inc. today announced the intention to work together in order to provide businesses and governments across Europe and other regions with affordable access to laser-based satellite broadband. 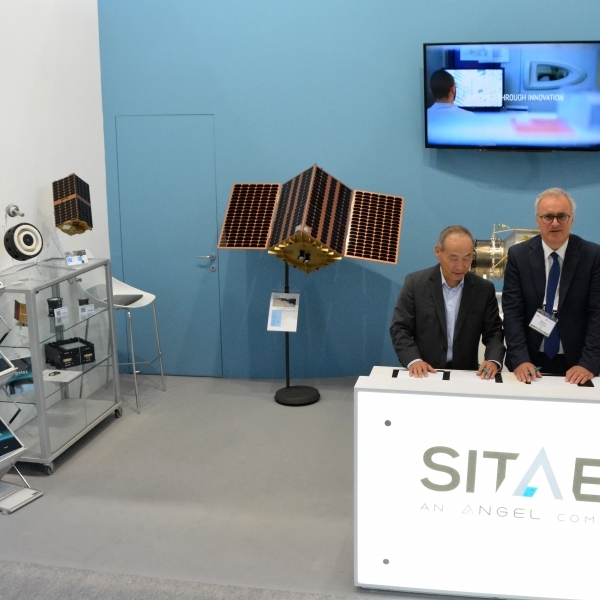 The partnership is the latest milestone toward BridgeSat’s goal of providing organizations worldwide with a faster, less expensive alternative to traditional radio frequency (RF) solutions for low earth orbit (LEO) and geostationary earth orbit (GEO) applications. 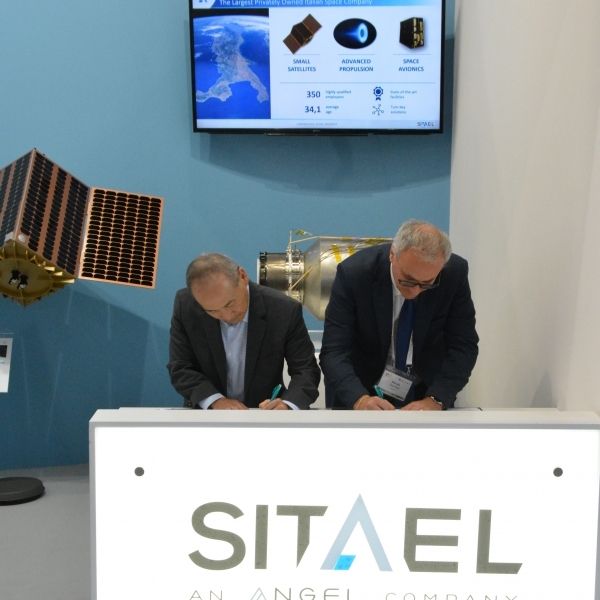 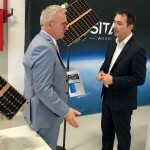 • SITAEL and BridgeSat jointly support customers across Europe, expanding BridgeSat’s presence in the region and its ability to directly support EU space missions. 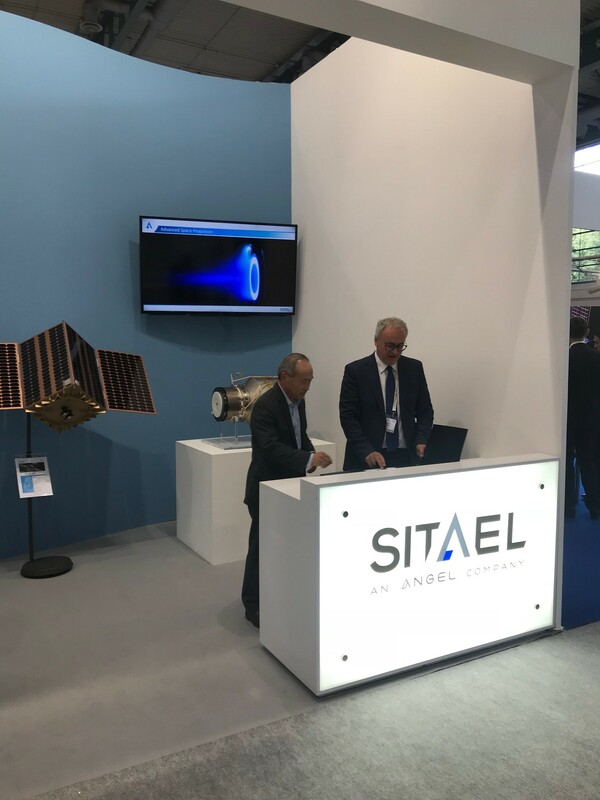 • SITAEL and BridgeSat examine global opportunities that benefit from key attributes of optical communications, including other specific regions outside Europe where SITAEL also has a presence that will be enhanced by these product offerings. 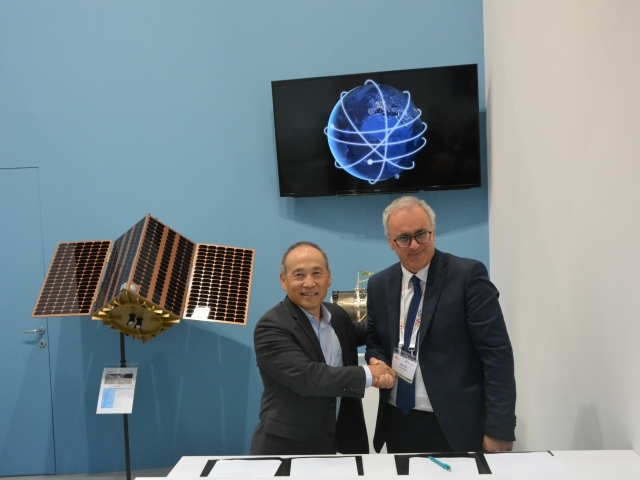 • The development of an Optical Ground Station in the Italian region that expands the global coverage for space optical communications. 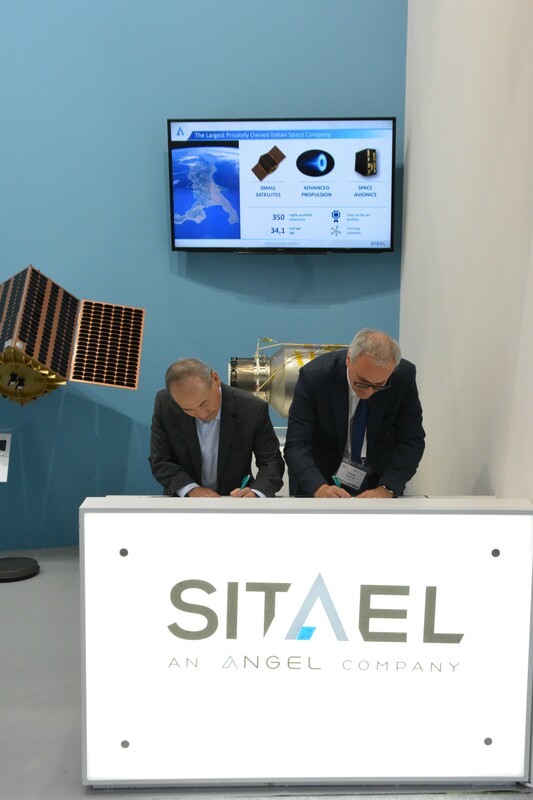 SITAEL will lead the development of this ground station, including siting, operations, and maintenance.